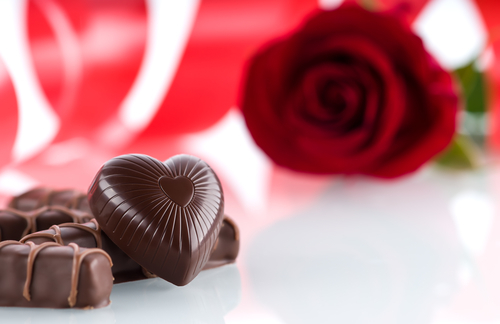 If you’re looking for Valentine’s Day chocolates to give to that special someone on Feb. 14 alongside some roses and a romantic card, then check out these chocolate shops located near your Third and Valley apartment. They’re sure to have just what you’re looking for! Chocolate Works, located at 321 Millburn Ave, Millburn which is 12 minutes from your Third and Valley apartment, is known for their master chocolatiers who start their creations using heirloom recipes and the freshest ingredients to hand mold and dip specialty chocolates. Adding personal touches is what Chocolate Works is all about! Every day, they create one-of-a-kind chocolate masterpieces that will sweeten the day and warm the heart which make them ideal gifts for Valentine’s Day. Godiva Chocolatier, located at 1200 Morris Turnpike, Short Hills which is 13 minutes from your Third and Valley apartment, is a veteran chain specializing in gourmet Belgian chocolates, truffles, cocoa and other sweet gift items. For Valentine’s Day, some of the items that the store plans to offer are their plush teddy bear with cube truffles, chocolate mini heart box, fabric heart chocolate gift box, chocolate gold gift box and much more. Hurry though, they’re sure to sell out quickly!